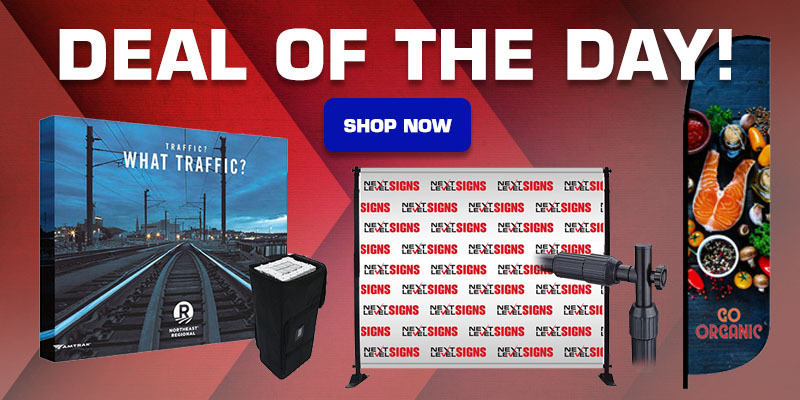 Lighted signs, illuminated signs, lit signs, lit signage and back lit signs are one of the hottest segments in the sign industry. 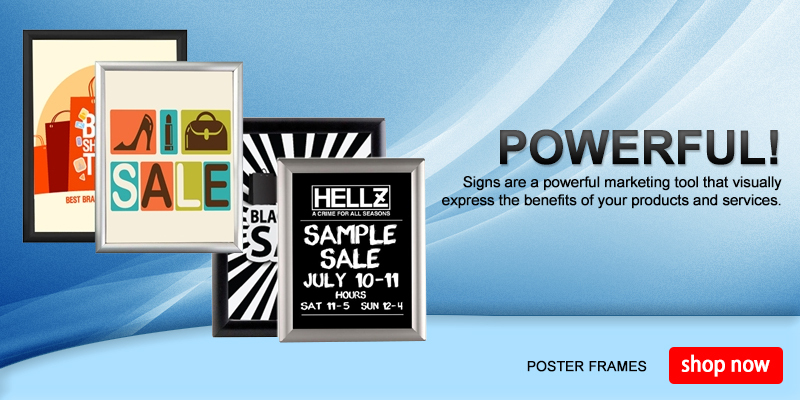 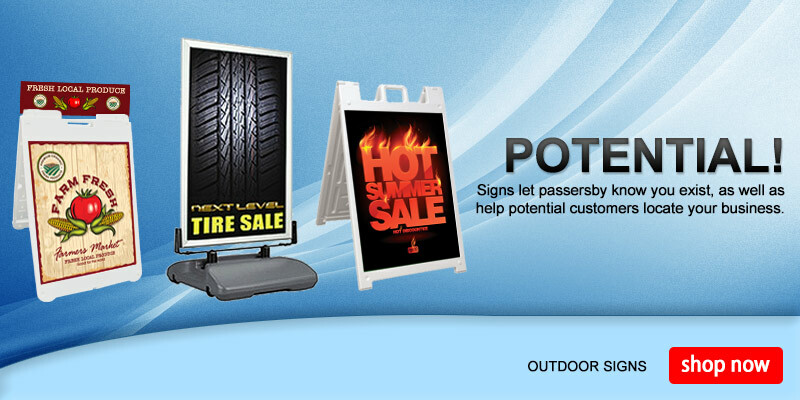 Poster Frames are great way to display your information without taking up valuable floor space and are an effective and affordable option for any type of business. 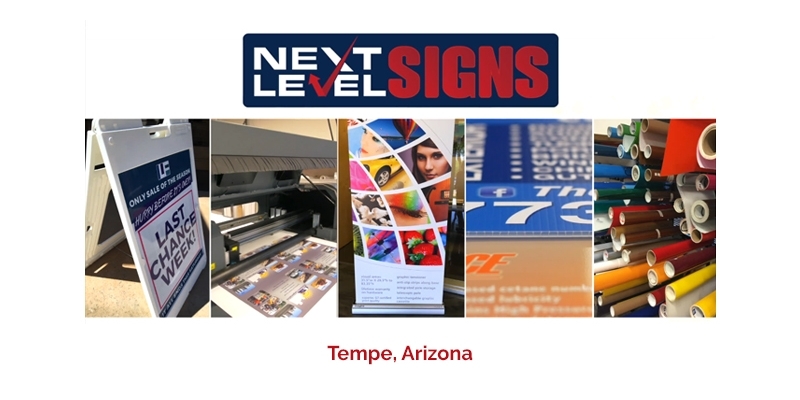 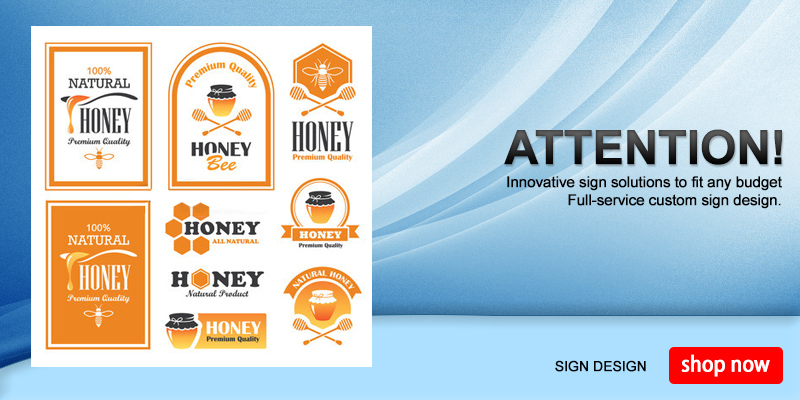 You’re sure to make the right impression with our professional sign printing services from Next Level signs. 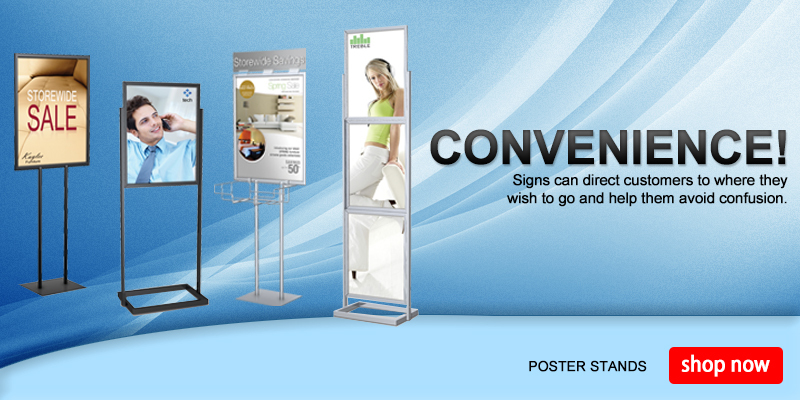 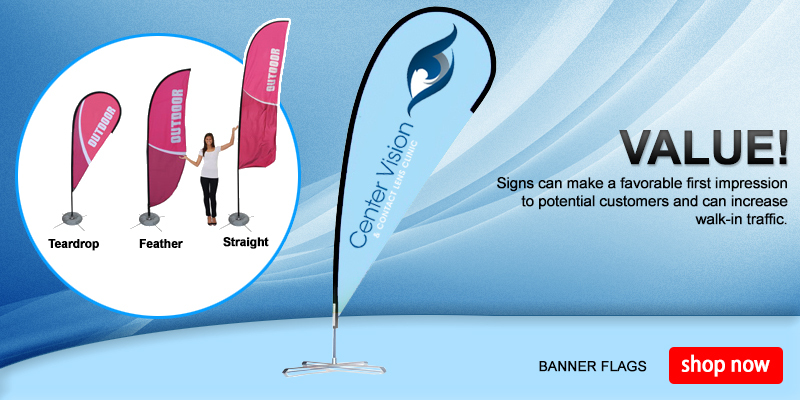 Pole Banners are designed to drive in your drive by traffic. 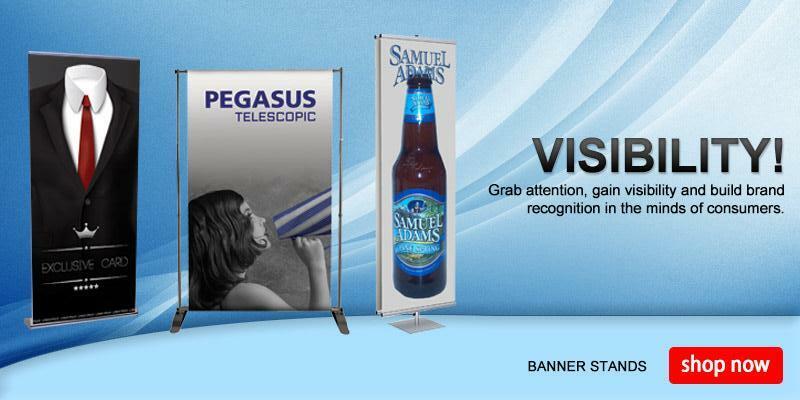 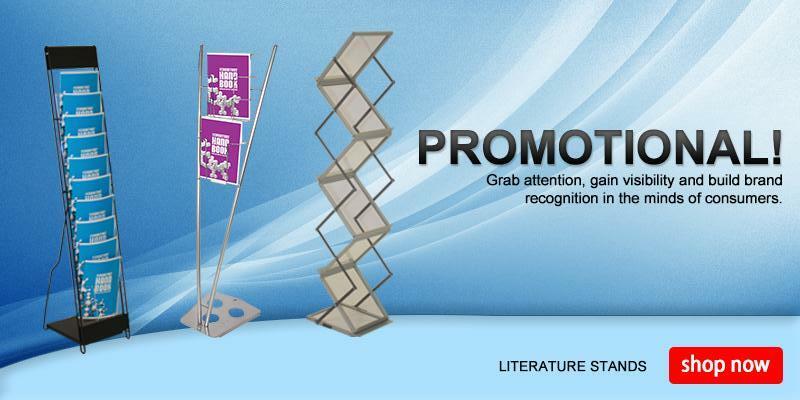 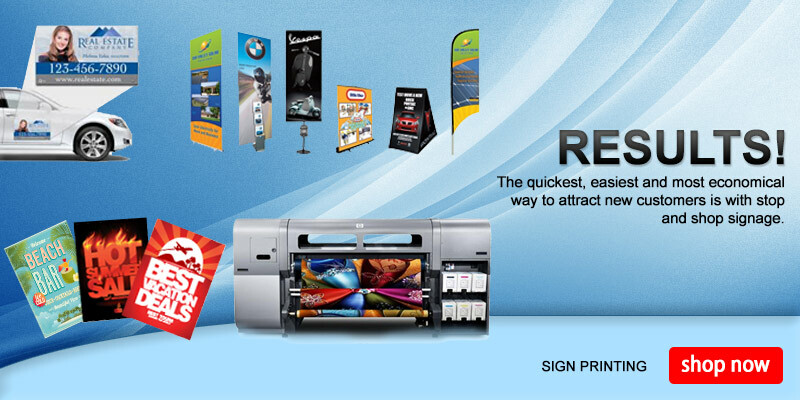 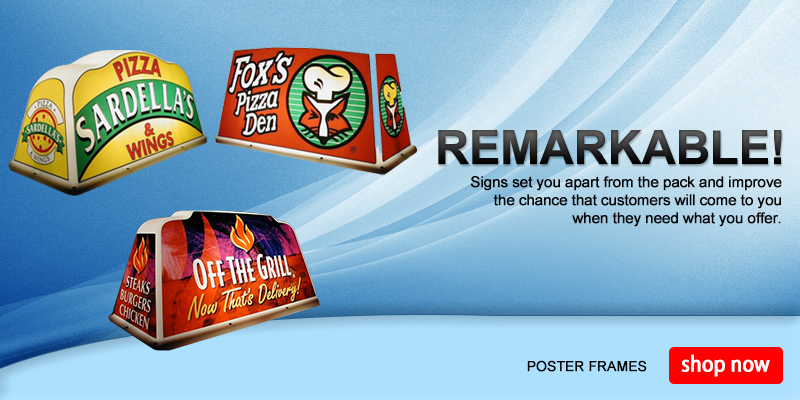 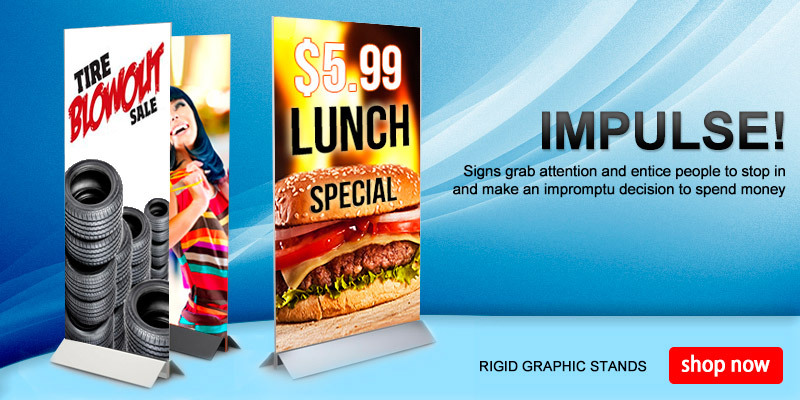 These banners deliver high impact eye-catching advertisements.